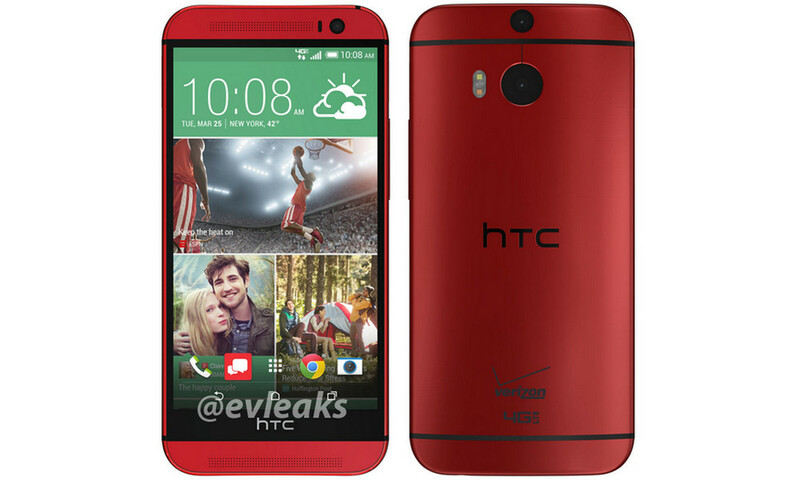 We are still not quite done with HTC One (M8) leaks, even though it has been official and available for almost a full month. We are now seeing, thanks to leak maestro @evleaks, a new red color that could potentially end up becoming an exclusive to Verizon Wireless’s network. Apart from the new color scheme, we’re seeing the same ol’ HTC Sense 6 skin on the device, Duo Camera, BoomSound speakers, and all metal, beautiful body. It’s more-than-likely that none of its internals will vary with the new paint job. It’s unclear whether Verizon will be getting the phone as an exclusive, or if other carriers will be selling it too, as the phone leaked by Blass is indeed a Verizon model. What’s that, you didn’t catch the massive “Verizon 4G LTE” logo combo? Would you purchase this phone if you could grab it with a hot new look?